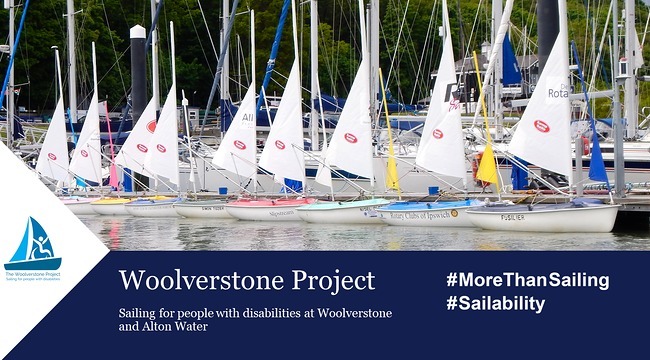 The Woolverstone Project provides sailing opportunities and tuition for those with disabilities with sailing throughout the year at Alton Water and during the summer months at Woolverstone on the River Orwell. 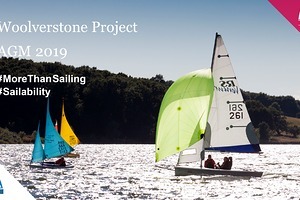 Volunteers are on hand to take the sailors out on the water, help the sailors in and out of the dinghies and to provide refreshments during the sessions. Why not come along and see what we do at one of our open sessions on a Monday morning. See the Calendar link for the times we sail. 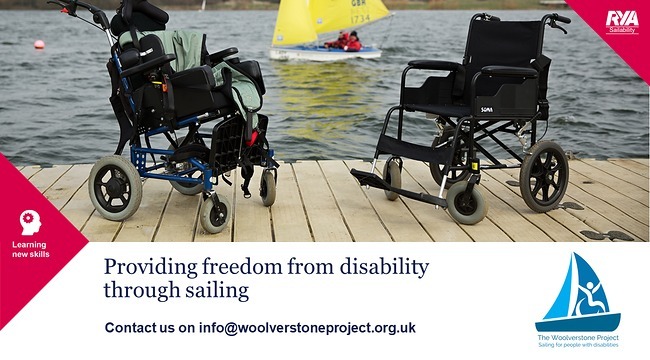 All of our boats are specially adapted to be accessible to anyone, whatever their disability. 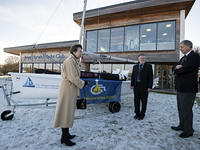 At Alton Water we have a fleet of 23 accessible dinghies. 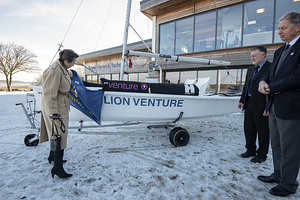 These include Access 3.03s, Access 2.3s, Challenger trimarans and two RS Ventures. 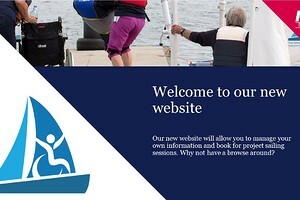 Follow the link to ‘Our boats’ under the ‘Sailing’ link above to find our more about all our boats. Hawk 20 and a Wheelyboat. With the Wheelyboat, wheelchairs can be wheeled straight on – no need even for hoisting. 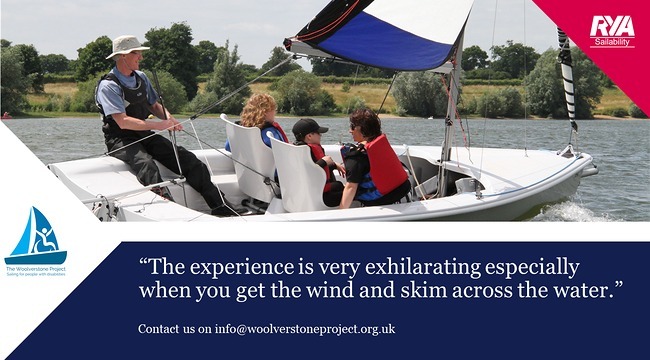 At Woolverstone, on the River Orwell, we sail from the 1st of May until the end of September every Tuesday, Wednesday and Thursday. Using a Hawk 20 and a Wheelyboat we take sailors out on the water. Carers come sailing with the group. At Alton Water, which is a still water reservoir, there is an open session every Monday morning of the year, except Christmas week, January and Bank Holidays. From May until the penultimate week in September, there is an open youth session every Thursday evening after school. Sessions may be cancelled at short notice if the weather is poor. Call 07539 480155 on Monday morning for a recorded message giving details of whether the session is to be run that day. 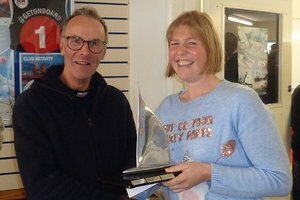 We are always looking for volunteers to help the sailors before, during and after their time on the water. 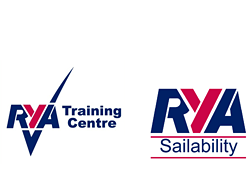 You don’t need to be an experienced sailor to be able to help us – enthusiasm is the principal qualification! At our open sessions on Monday mornings volunteers help to rig and launch dinghies and help the sailors in and out of the boats. 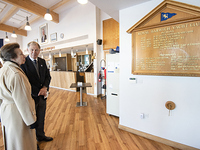 Some also provide welcome refreshments to sailors and carers. 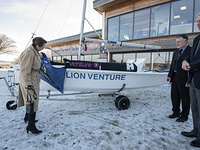 We operate all year round at Alton Water, so why not come down and see what we do? 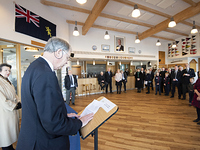 Experienced sailors are also able to sail with the sailors. Safety boat drivers are always welcome as well to help us provide full safety cover at each session. 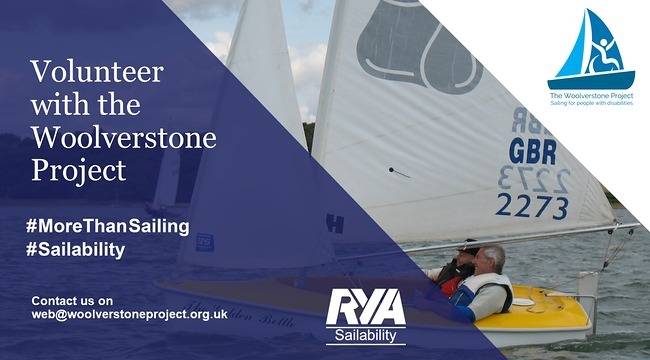 Open sailing sessions for individual members aged 8 to 18.